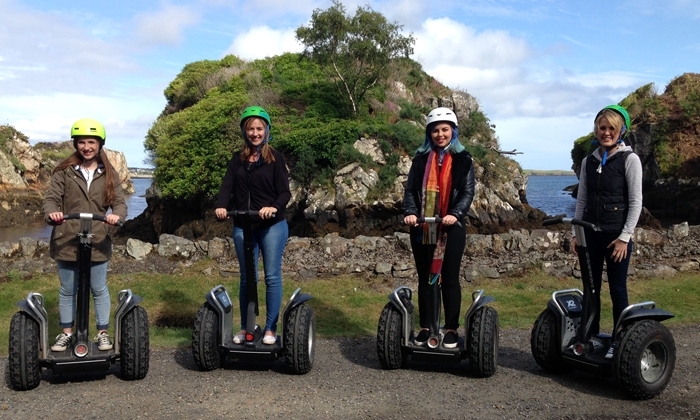 Join us for a Segway experience in the Lews Castle Grounds in Stornoway. Choose from sightseeing tours exploring the history of the Castle and its grounds or take on the challenge of the winding tracks to explore the nearby coast, river and hills. 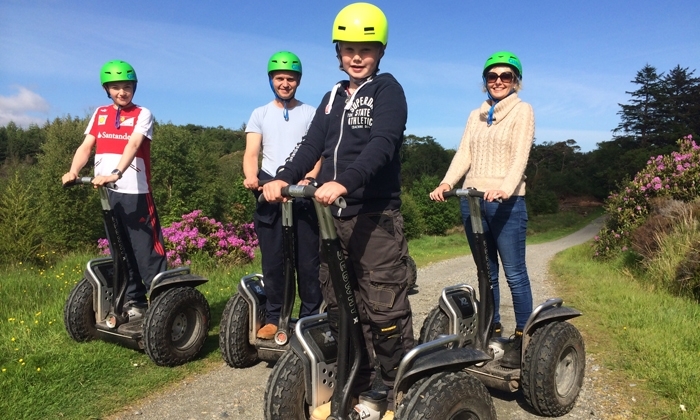 Your tour begins with a safety briefing followed by a short lesson and practice session, then when everyone in your group is ready, your Segway Ranger will guide you on your tour around the Castle Grounds. 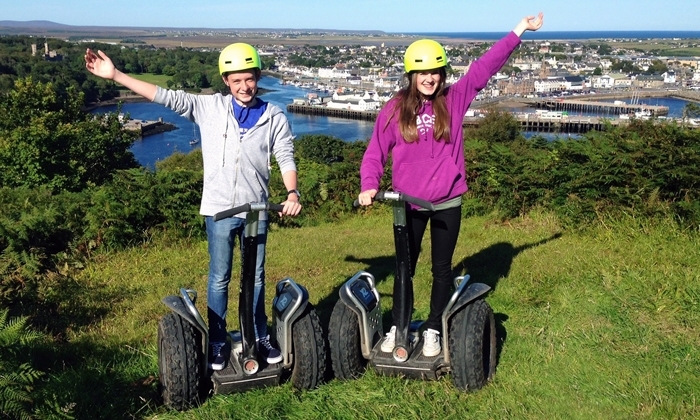 Your Segway is equiped for off-road terrain, expect everything from mud to gravel tracks. Helmets are provided, we recommend dressing warmly and gloves are usually a good idea as it can be cool this far north at all times of the year. We operate year round, bookings can be made on our website or call us if you have any requests or bookings for large groups.